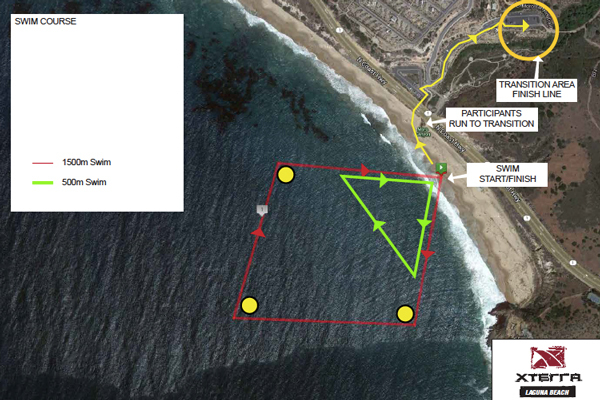 Battle your way round this epic and challenging run, swim and triathlon. With an icey swim, a rigorous off-road bike and a hilly trail run, there’s something for everyone. Come along to put your body through its paces in the great outdoors and test your washing machine the next day. Ready to embark on a challenging and rewarding off-road adventure? 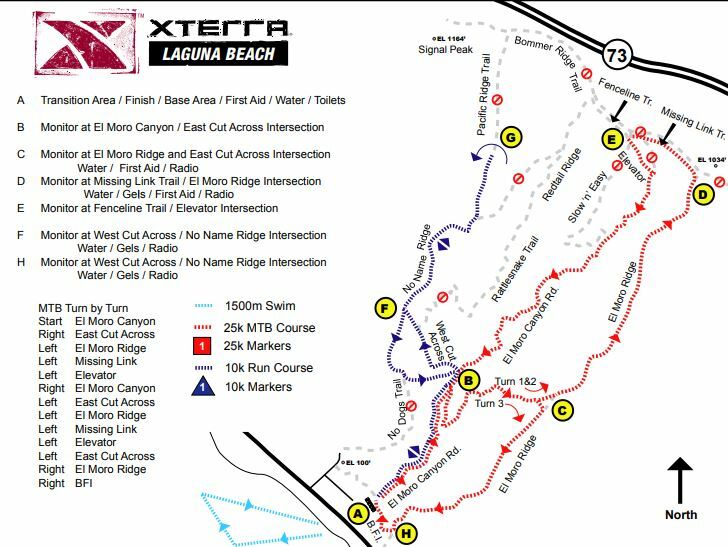 Its time to enter the world of XTERRA Triathlon. The fourth annual event will be Sunday, September 9, 2018! 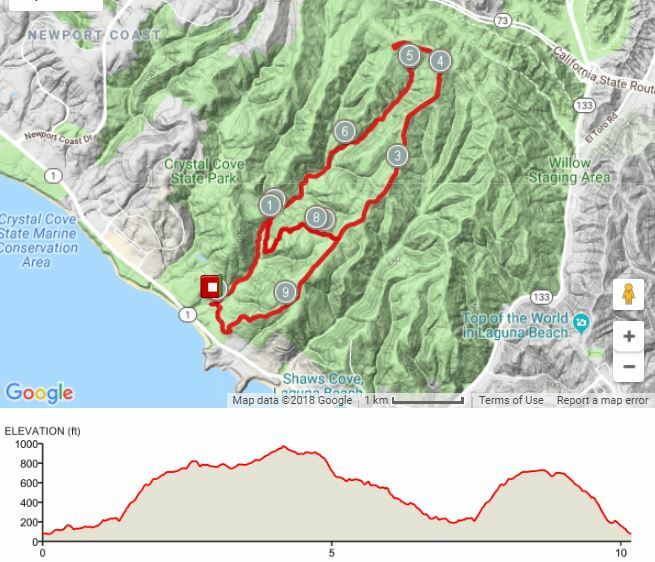 XTERRA is a series of off-road triathlon races, i.e. 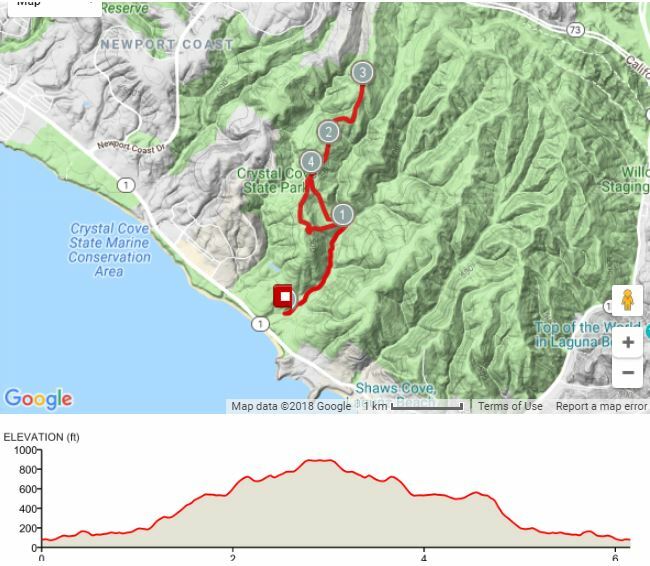 three-sport races which include swimming, mountain biking, and trail running. Or more simply put, its an epic off-road experience that will rock your world! 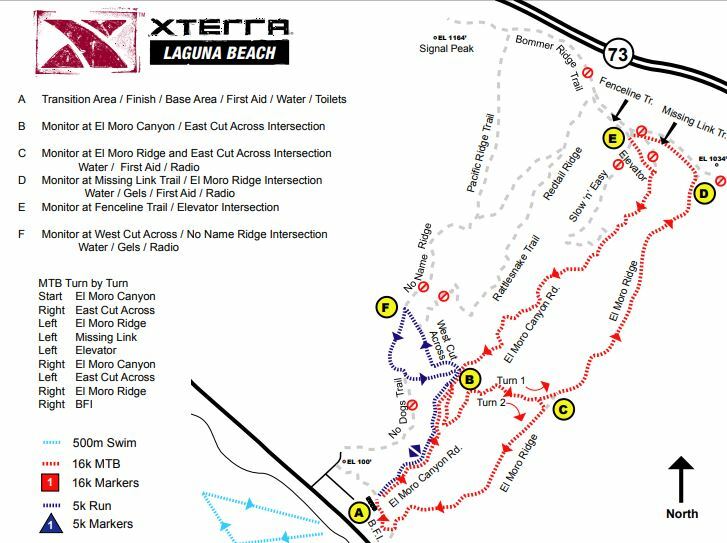 The trail runs take place in conjunction with the XTERRA Laguna Beach Triathlon and is now a part of the official XTERRA SoCal Trail Run series. Entry to the Beer Garden (with good beer). 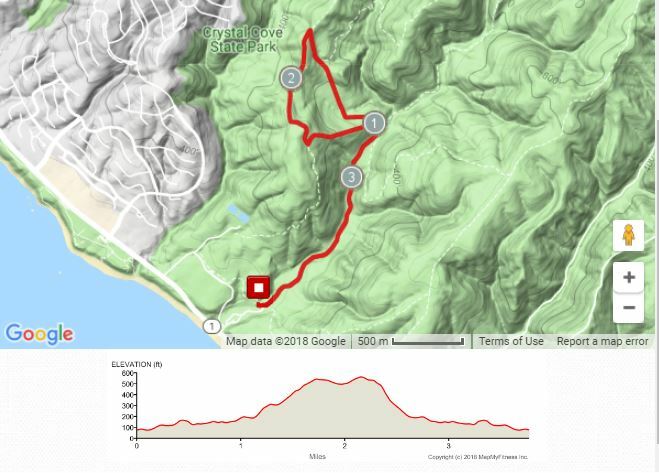 The organisers recommend trail running shoes, but they are not compulsory. 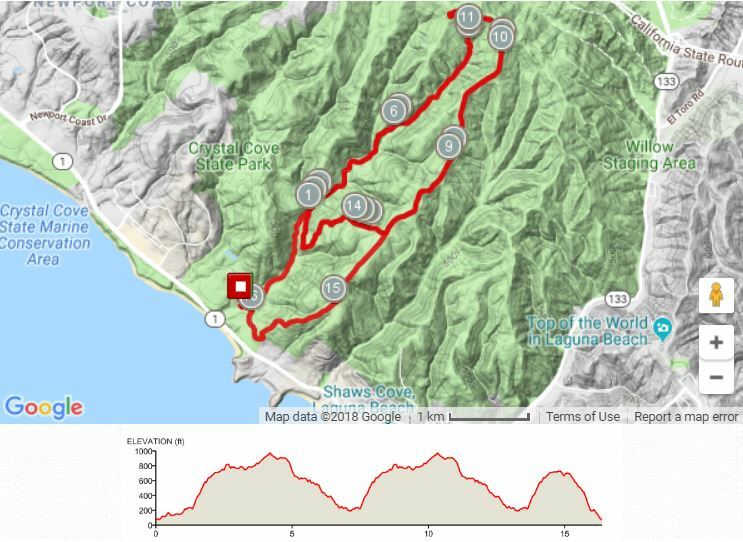 How was XTERRA Laguna Beach Triathlon & Trail Run?